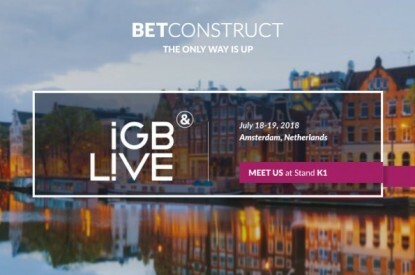 BetConstruct is taking its entire gaming portfolio as well as its latest innovations to Amsterdam for iGB Live. 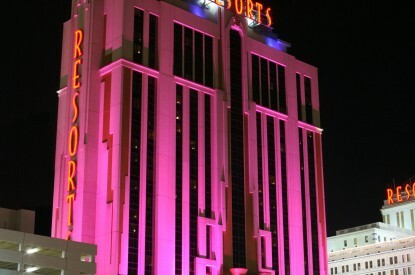 Since the last year’s iGaming Super Show, the software developer has been challenging the status quo to come back this time for iGB Live on July 17 to 20. 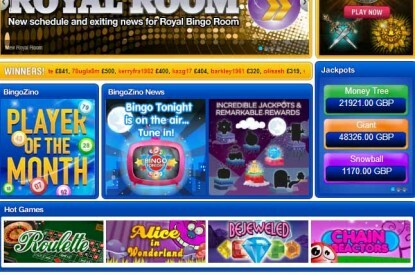 Going hand in hand with the industry tendencies and introducing novelties at the same time, the company gets ready for a huge showcase at iGB Live.